It is quite possible that my mind is well and truly going. My memories from when I saw Diamond Head at the 1983 Monsters of Rock Festival at Donington Park in England, I thought that this band played some really hard metal. However, when I listen to their 1983 “Canterbury” album, which was released two months before their Donington appearance, I find myself asking, “Is this the same band?” The “Canterbury” album isn’t that straight forward in your face metal I remember from when I saw them all those years ago. Don’t get me wrong, it’s still a cool album and there are a couple of hard tracks on it, however, the album takes a more progressive rock, artsy direction. The first two tracks are definitely in the progressive vein but still decent tracks. For some reason, the opener, “Makin’ Music” reminds me a little of the opening track from Pat Travers’ live album. Things go gradually harder with the tracks that follow. The first metal track in the sense of the word for me is “One More Night.” That song does knock your socks off. I could say the same thing for the next track as well but the vocals remind me too much of early U2. 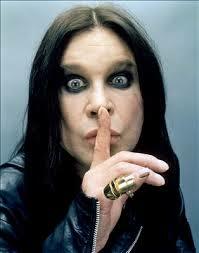 I don’t want to insult lead singer Sean Harris but he does sound like Bono a little on it. One could say that this track might be what U2 would sound like if they went metal, as if. Then again, maybe I think too damn much. Thoughts of U2 don’t disappear immediately on the very next track. They linger for the first half of “Knight of the Swords” but they do go away when Brian Tatler lays down his best guitar solo on the album. For me, that alone makes it the best track on the album. 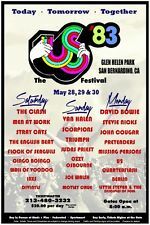 You know all this thinking about U2, I have to remember that back in 1983, they were good in my eyes and ears as they were with many others. So, the comparisons shouldn’t be seen as a harsh criticism. After “Knight of the Swords,” things go more melodic hard rock with “Ishmael.” It’s an okay song but I don’t find it anything to get too excited about. 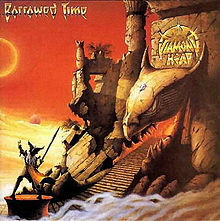 With “I Need Your Love,” Diamond Head goes kind of new wave/metal. It is a good track to bop your head along to and it hosts the second best guitar solo on it, so pluses all around. The title track closes the album and this is definitely an artsy progressive rock tune. It begins with a piano to which Harris sings a ballad like tune for the first two and a half minutes. 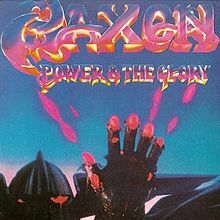 While the song doesn’t go crazy power metal after, it does pick up the tempo. There is some fine musicianship on it and it turns out to be a good way to end the album. 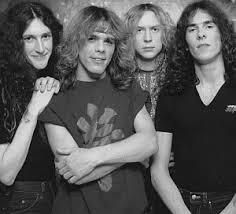 Back in the early 1980s, Diamond were the best kept secret of the New Wave of British Heavy Metal, (NWOBHM). While Iron Maiden, Judas Priest and Saxon to name some had established themselves as big names in the US, most Americans never heard of Diamond Head. 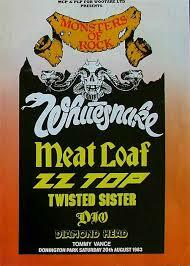 One such person, when reading my Donington t-shirt thought that because the name Diamond Head was on it, the concert had taken place in Hawaii. I put him right on that one. 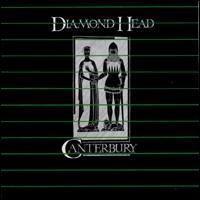 “Canterbury” might not have been the metal album one would expect from Diamond Head, but it’s still good album nevertheless.